After a LONG Winter, Let’s Spring2Action TODAY! I love an inspiring story, don’t you? 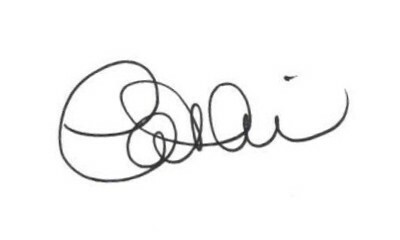 In fact, I love them so much that I collect them so that on the days that there is not much inspiration in the air, I always have a ready supply to keep me going. Today, there is PLENTY of inspiration going on, especially if you live in and around the Alexandria, VA area. 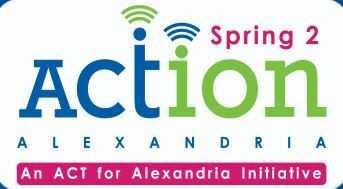 Today is SPRING2ACTION, the 24-hour online event that encourages everyone to contribute to Alexandria’s nonprofit organizations through SPRING2ACTION a single online giving platform. A wonderful collection of organizations are participating in the campaign, including a very special private foundation that my friend Brooke Sydnor Curran founded called Running Brooke. Brooke asked me a favor – to be part of her “team” today. We all know that I will never run a marathon, but I sure CAN DO this! And, I am asking you to join us too! RunningBrooke’s Mission: RunningBrooke goes the distance for at-risk children in Alexandria, Virginia by funding innovative local charities and programs that help ensure young people in our community are healthy, active and ready to succeed in school and life. Inspired by 9/11 to run a marathon as part of her bucket list, Brooke completed her first marathon, then kept going WAY beyond that when she discovered a way to connect her new love for running with her passion for helping kids in need. To date, she has run over 24,000 miles… and created this private foundation to support kids programs, especially the ones that combine physical activity with learning. During last year’s Spring2Action, RunningBrooke raised over $82,000 in one day! This year the goal is $100,000. I am on the team Friends of RunningBrooke. The motto for this year’s campaign is MOVE TO LEARN! It focuses on kids’ physical activity – but I think there is an important message for us adults as well! I ask you to Move To Learn today – move and click your mouse to learn about RunningBrooke’s impact by taking less than 2 minutes to watch Brooke’s video, then move that mouse again to make your donation. I already make my contribution. The giving levels start at $10… and every dollar is important to these kids. Brooke and the kids thank you! And, so do I!